Who pays the credit card company? Does UberEATS absorb those fees? WHERE is the PROFIT when Uber takes 15% off the top of each sale? I dont make 15% on regular sales !!!!!! Who wants to eat a 30 minute old Extra Value Meal?? A watery Coke? Cold fries? And just what will that COLD FOOD do to our already eroded image ? Is the customer expected to "tip" the Uber driver/delivery person? From the writings I've seen reporters and analysts think that all McDonald's in the USA are open 24 hours and customers can order food at all hours. Lots of chatter on the Internet about "stoners" being able to order food in the middle of the night to treat their "munchies". 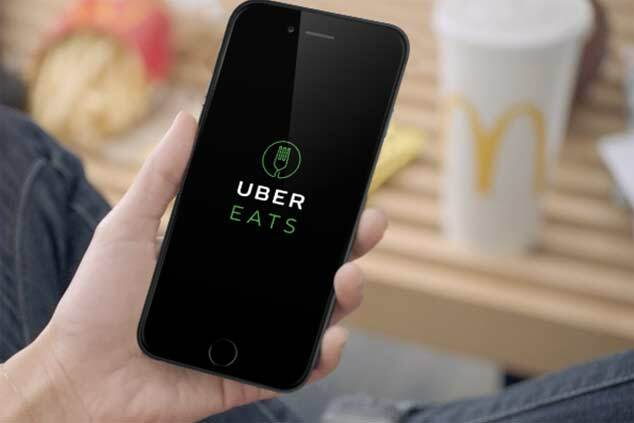 Another wrinkle- UBEReats only credits the operators checking account ONCE A WEEK for the sales! Im giving UBER an interest free one week loan! How does this help MY cash flow???? Also, have you checked out UBEReats online reviews? They are terrible !